Open your eyes wide! In Twin it, the cards accumulate on the table forming a colored mosaic. Your goal? Try to detect pairs of cards with exactly the same patterns faster than opponents! Most of the patterns are double, some are triple and some traps are unique! 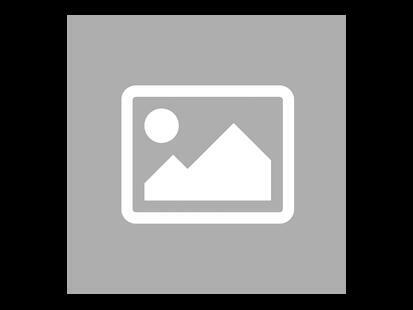 3 complementary game modes: competitive, team and cooperative! 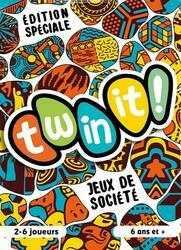 This version of the Twin it card game is a special edition "wink at well-known board games". Contents of the box : 135 Cartes, 1 Règles du jeu.